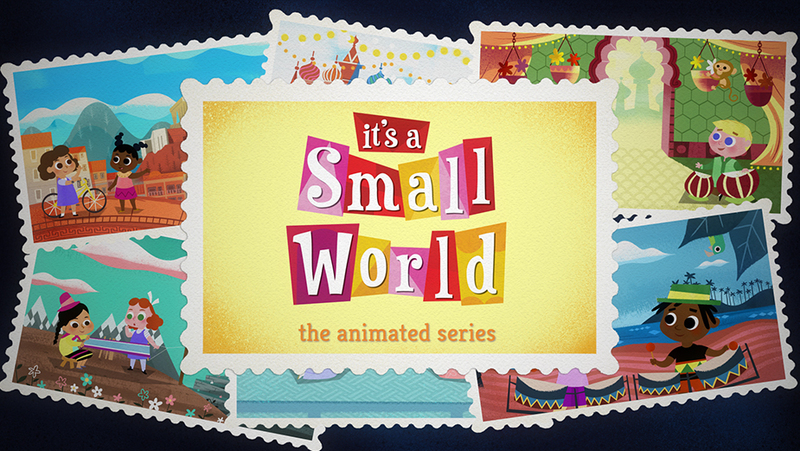 it’s a Small World: the animated series (television) Children from different countries circle the globe to explore new lands and learn unique words and customs, with animation inspired by Mary Blair’s original designs for the theme park attraction. Includes original music by Richard Sherman. 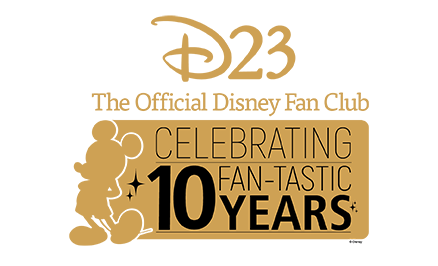 Launched online on Disney.com and other platforms on December 3, 2013. 8 episodes.